No hatred, or suffering can last forever. Eternity is God’s, and so are we. 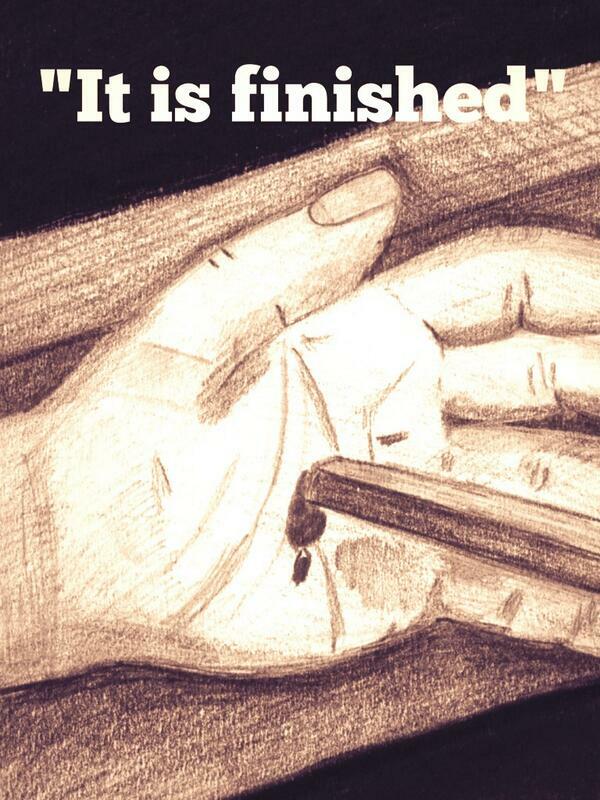 “It is finished”, he said, we are free. A little Jonny Cash for this GoodFriday. please click on the link for the video. 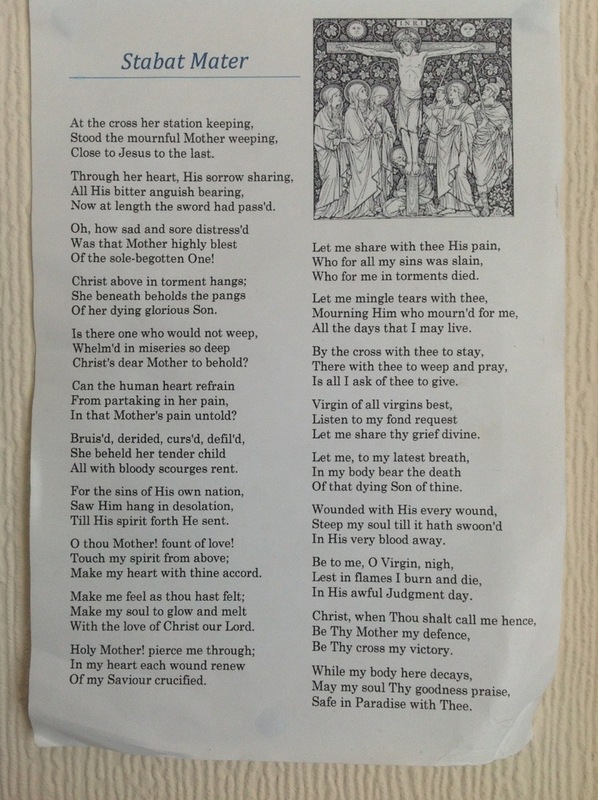 This is one of my favourite poems, John Donne perfectly blends a formal complex style with the very human desire of repentance, of turning around, to becoming more Christ like (O think me worth Thine anger, punish me, Burn off my rust, and my deformity; Restore Thine image, so much, by Thy grace,). It’s a poem that has spoken strongly to me several years over, and contains too much for me to delve into now, so I will leave this with you for your own reflections on this holy day.